Cutting insurance premiums can save you a bomb and here are 15 ways to do just that – take a look. You can save a lot of money on your annual premium just by comparing quotes from different companies. Don’t assume that because you have been working with the same company for years that they are going to give you the best rate. Instead, at renewal time, look around to see if there is a better deal. Your policy is going to cost more if more people are covered under it. If you have a family member that is old enough to get their own insurance, make sure they do it. You don’t want extra people on your policy if it isn’t necessary. The higher your deductible is, the lower your premium will be. The deductible is the amount of money you have to pay on a claim before your insurance takes over. If you have the money to pay the deductible if necessary, take your chances and enjoy savings on your premium. Hopefully, you will not need to pay it at all. If possible, use the company car. You’ll save on your insurance policy if you only use your personal vehicle for social, domestic and pleasure trips. According to Money Expert, insurance companies know that if you aren’t driving your car, you can’t get into an accident. If you agree to drive a certain amount of miles per year, you can get a discount on your premium. 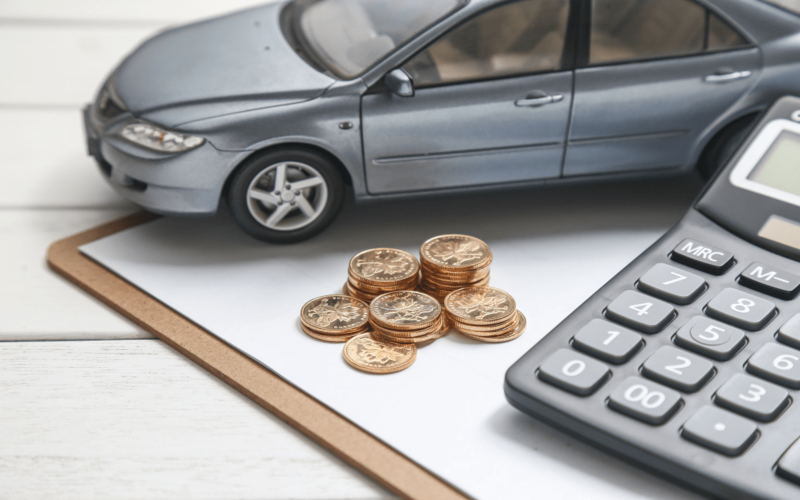 If you have multiple vehicles, you may be able to figure out a way to cap the cars, still drive when you need to, and get the savings that you want. If you go through an intermediary, you may pay as much as thirty percent more for your insurance. If you purchase your car insurance online, you may get a five percent discount right off the top. Smaller cars usually cost less to insure than larger cars. Also, used is better than brand new when it comes to your insurance rate. If you store your car in the garage when you aren’t using it, you can save up to ten percent on your insurance policy. That is because the car is safer there than on the road or in the driveway. See if you are eligible for an introductory discount. It never hurts to ask, and some companies may offer you something simply because they want your business. If you have never put in a claim, make sure to tell the insurance company that. It could make you eligible for a discount. Allow your insurance company to put a black box on your car. This device tells the company how you are driving, and they then reward you for doing a good job. You must agree to drive only during certain hours. This is a great option for new drivers. Take a course on defensive driving. Your insurance company will likely reward you for your efforts in the form of a discount. Comprehensive insurance may wind up being the same or cheaper than third party insurance. It is always important to compare rates and see what is out there. It seems more manageable to pay your insurance on a monthly basis. However, you often spend more taking this route. In some cases, you may pay as much as twenty five percent more than if you opt to pay a yearly sum.